Graceland Inn and The Robert C. Byrd Center for Hospitality & Tourism, which is adjacent to Graceland Inn can host your upcoming meeting or conference. With meeting spaces able to accommodate as few as 10 people or large areas able to serve 75-100 attendees we can assure your event is a success. We offer a computer lab with Internet access, fax services, photocopying, shipping and courier service, flip charts, overhead projector and screen, slide projector, wireless microphone, TV and VCR. The Parlor sits inside the Graceland Inn Dining Room. 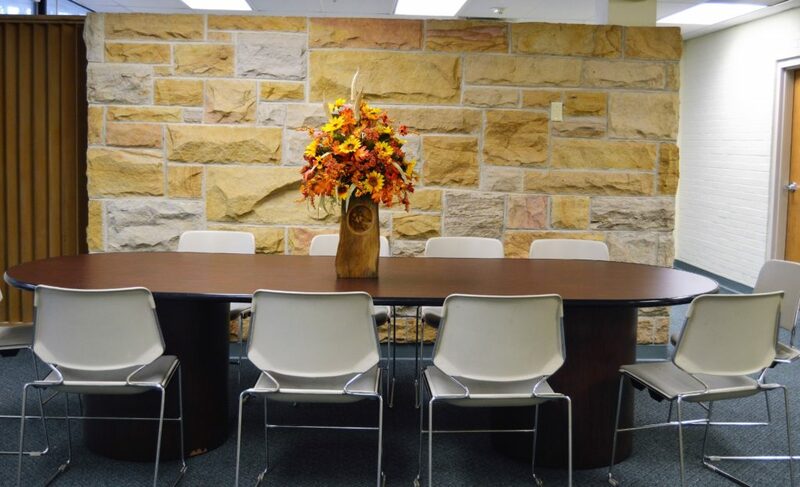 This round private meeting space is able to accommodate 40 people. 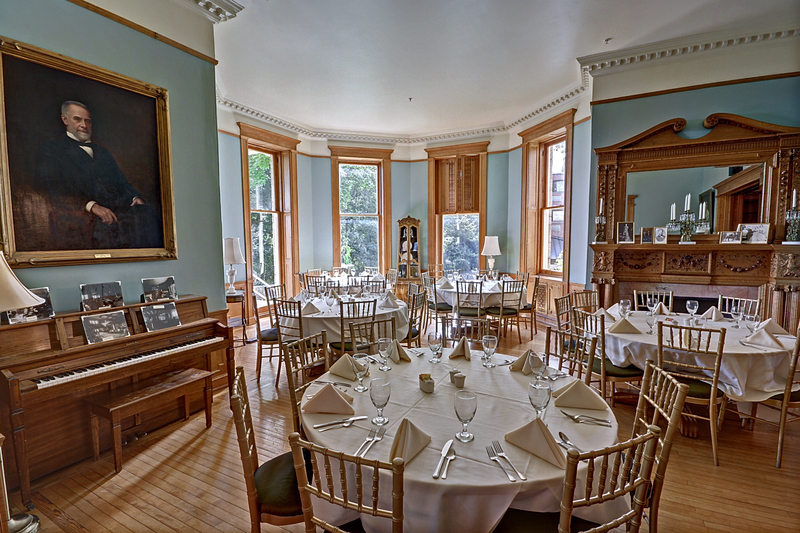 Located within the Historic Graceland Inn Dining Room. Adjacent to The Library for additional meeting space. 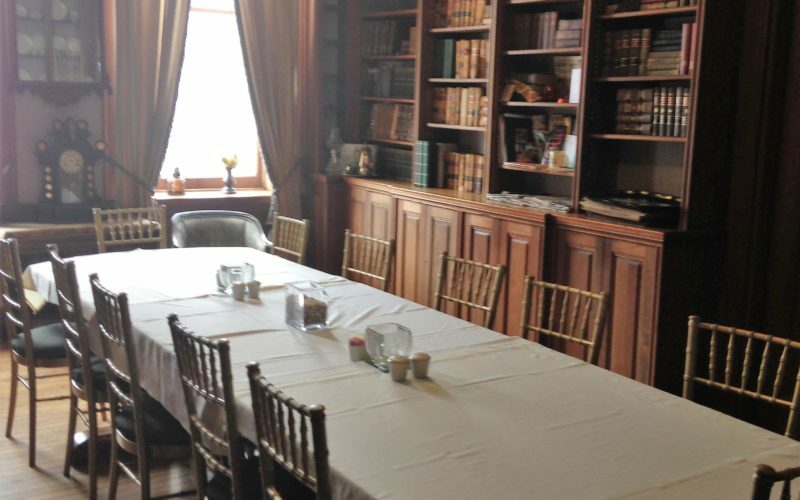 The Library sits inside the Graceland Inn Dining Room. This private meeting space is able to accommodate 10-12 people. Adjacent to The Parlor for additional meeting space. Conference Center A sits within The Robert C. Byrd Center for Hospitality & Tourism, which is adjacent to Graceland Inn. This space can accommodate ten people. An elevator is also on site for those who need it. Conference Center B sits within The Robert C. Byrd Center for Hospitality & Tourism, which is adjacent to the Graceland Inn. 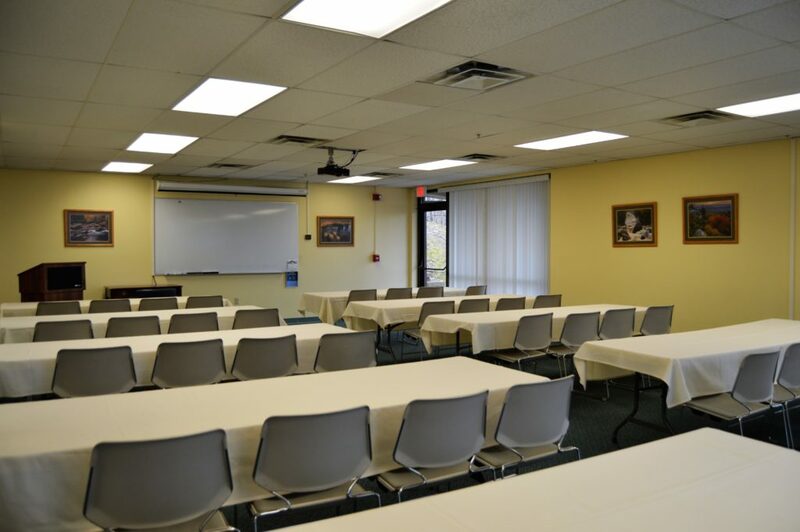 This classroom style conference center can accommodate 75 to 100 people for a large meeting or conference. An elevator is also on site for those who need it.